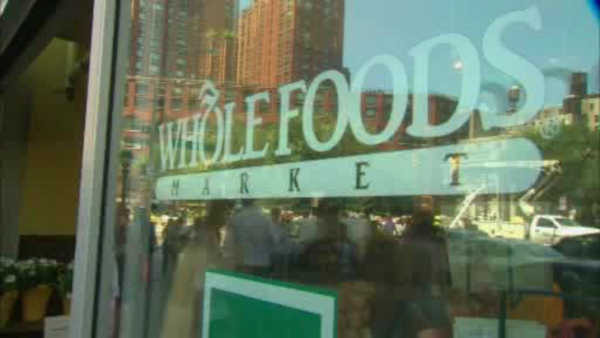 NEW YORK (WABC) -- Whole Foods is recalling 230 pounds of curried chicken salad and deli pasta salad due to possible contamination. The food and drug administration announced the recall after a sample tested positive for listeria bacteria. The salads were sold last week in stores in the Northeast, including New York, New Jersey and Connecticut. The products were sold as wraps, and in separate packaging. No illnesses have been currently reported.